Look for some special WordPress Hosting Companies which would take care of your WordPress blog technically and you would just enjoy and deal with blogging, without stepping into technical stuff. We’ve researched and listed top WordPress Hosting of 2019, according to their features and loading speed. All of the listed WordPress Hostings are fast, stable and DDOS Protected including some companies to guarantee 100% Uptime. Ask For Host is a hosting company providing special WordPress hosting which is super-fast with stability, they use world’s number one Servers for bandwidth. Their customer support is fantastic and supportive, as If you’re stucked in some kind of technical problem so their staff would try to solve your problem as soon as possible and possibly make you satisfy. They’re providing 100% Uptime guarantee and 24/7 Customer Support service, they also offer offline backups. It isn’t just dedicated for big websites, Their hosting suits to almost every type of client even if he runs a small HTML site or runs a business site, It actually doesn’t matter. Security is a major factor which affects on clients, in that thing Ask For Host is having skilled staff to manage the security of their servers and their servers are based on CPanel based Control Panel including Raid-10 Protection. They’re having different packages even for WordPress Hosting so I would recommend you to visit their site and choose the package which is most suitable for your work, Its cheap and reliable too! 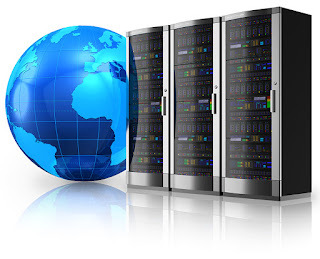 Site Ground is another best hosting company which is the most unique than others, the only reason for its uniqueness is its performance and secondly its cheap and speeds up websites with its blazing fast loading time period, which attracts users as well. Its WordPress Hosting packages are starting from $9.95/month(Regular price) and ending its package with a package costing $29.95/month (Regular Price). The first package which is named as StartUp actually supports one website and as mentioned that its suitable for websites getting less than 10,000 visits monthly and the last package which is obviously the biggest package, that supports multiple websites which is mostly suitable for clients getting less than 100,000 visits monthly. If you’re looking to host a blog for a long period of time and want to leave the technical problems aside and let them be fixed by themselves so just go for one of these packages, obviously the one which suits you the most. As mentioned, The Prices shown are discounted which will be discounted only first time but next year when you’ll renew it so it will charge regular prices which I’ve mentioned above as well are mentioned under their discounted price. Bluehost is one of the oldest and the most famous web hosting company, I’ve been using their hosting and believe me their performance and customer support is just brilliant, and their skilled staff helps you anytime you want, they help you to fix issues you’re having, same like others they also provide special WordPress Hosting in which they have different packages according to different requirements and features. They have some discounted price for their client to claim it only on paying annually but you would renew your WordPress Hosting then with the regular prices which are almost %50 – %60 more than the discounted price but don’t worry as they’ve mentioned the regular prices with their packages too! GoDaddy is one of the most famous web hosting providers, they provide WordPress Hosting too which actually much cheaper than others if you pay them annually as they would charge $1.09 per month for the first year only if you purchase their Starter plan annually. They have two more plans which worth purchasing. GoDaddy’s WordPress Hosting includes of three packages: Starter, Business and Pro. The Starter plan is mostly suitable for the clients which have to start a new WordPress blog and haven’t started it yet, still it doesn’t matter. 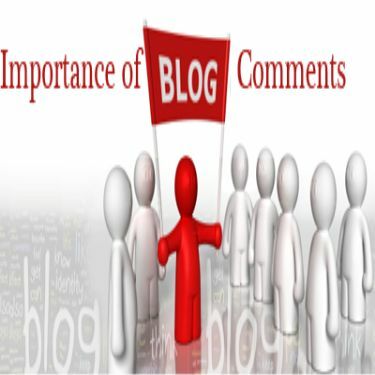 The Business plan is for some experts who run their own few blogs and get a decent amount of traffic. The last plan, Everything becomes clear by its name which is ‘Pro‘ so actually its for professionals or you should purchase it when you grow your blog enough to get thousands of visits daily but still its my opinion. In my opinion as I’ve been using their hosting, Godaddy would be leading in 2019. WP Engine is the most famous dedicated WordPress hosting provider as they just provide hosting for WordPress, no Shared Hosting or any other offer. They’re having famous clients which is their speciality for example SoundCloud, AMD and many others are their client and using their hosting as per their needs. According to performance, Its an awesome hosting but the thing is that it isn’t cheap but reliable and having tightened security but still if you’ve paid them and you’re not satisfied so they offer Money pay-back guarantee for 60 days! Thats the most unique thing, Isn’t it? Now lets have a look at their plans. So lets talk about their plans, First is their personal plan which includes of managing one wordpress site, with 25,000 visits per month with unlimited Data Transfer and 10Gb of storage costing $29.00 per month. The second plan is named as Professional which let you manage 10 WordPress sites with 100,000 visits per month, Unlimited Data Transfer and 20 GB of storage, In my opinion if you run one blog and want to run for long term so the Personal plan is also enough. Now lets come towards the last package which is named as Business and lets you manage 25 WordPress websites, 400,000 visits per month with unlimited storage and 30GB of storage so it is mostly suitable for web developers or geeks. These were three plans provided with details but there is one more plan which didn’t got any detail, Its named as ‘Enterprise’ and let you talk with company to help its clients to manage their big WordPress sites which need more modification and aren’t suitable with the other plans, this plan might not be suitable for bloggers but maybe for a web developer or CEO of a company. The bad thing is that it isn’t affordable as others are and their is no special discount as well in any of the packages. 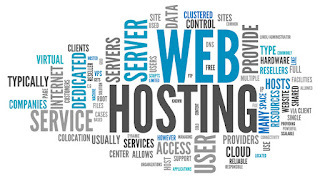 In my opinion, All of these listed web hosting companies are best for WordPress so I think you should compare all of the plans of all these companies and then decided whom to choose, In my opinion GoDaddy and Ask For Host would be leading the top WordPress hosting companies of 2019. Have anything to add or share? 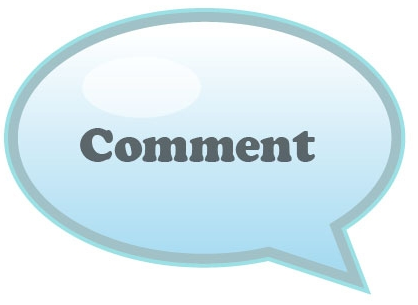 Do tell it in comments. HostGator Review: Do You Really Need HostGator? If you’re blogging, you’re running an online business. 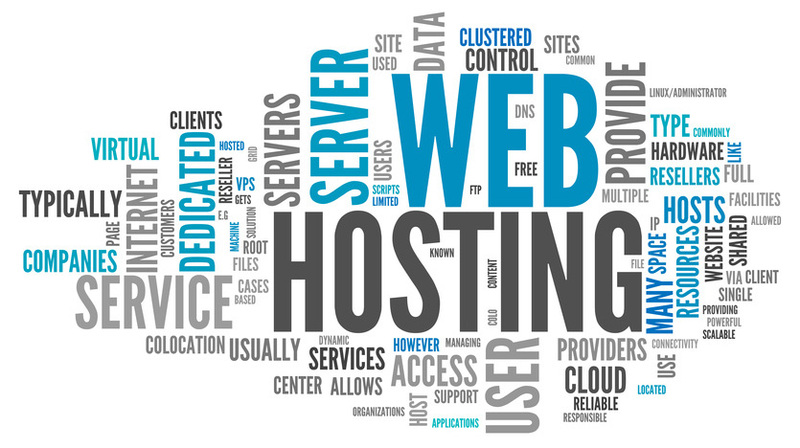 And any business needs investment, particularly on few things like web hosting, domain purchase etc. 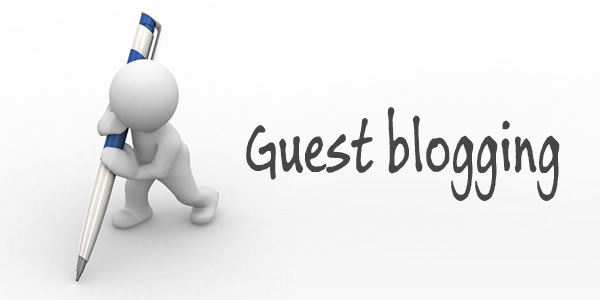 Many of the BIG blogs use HostGator to run their businesses. I’ve been using HostGator for several months now, and I never faced any problems with their hosting service. I’m a satisfied customer of HostGator. So I obviously recommend HostGator to host on your blog. 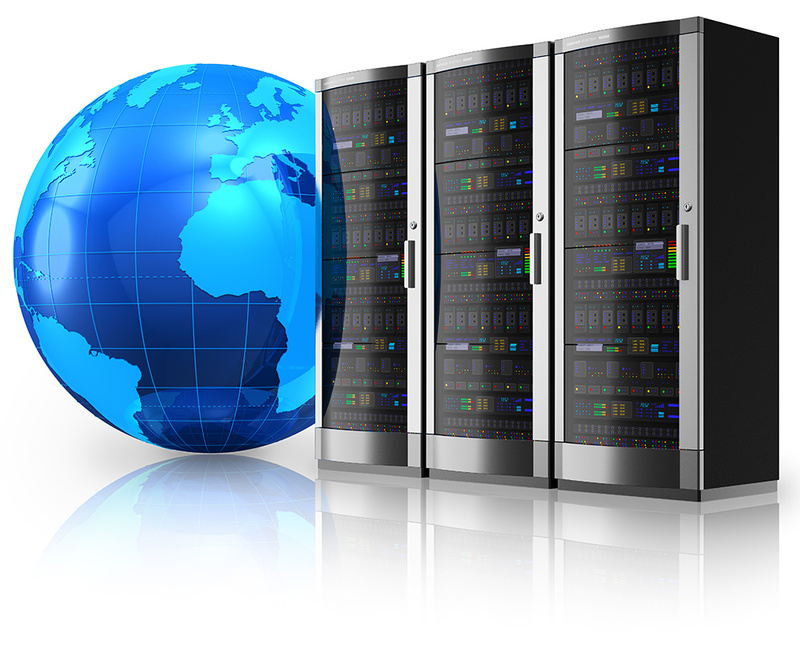 Most hosting plans out there will have many downtimes, that means your visitors will not be able to access your website or blog. Secondly, your server might be slow, which creates a terrible user experience and which can actually make a drop in search engine rankings. Third, the customer support might be slow, and you won’t be able to solve your site problems within the time! It’s why I prefer and suggest you to use HostGator for your blog or website. CPanel means Control Panel. Using CPanel in HostGator is quite easy. CPanel of HostGator is really easy to navigate and you can find desired tools very easily. live chat support: You can chat with their support directly. They’ll respond you just within 2 minutes. 1. Hatchling Plan: If you’re just starting out and not have enough money then go for Hatchling plan. This plan is ideal for anyone who is planning to host only one website. It’s the cheapest plan and you can upgrade to baby plan at any time! 2. Hostgator Baby Plan: This is the most popular package which is used by almost every blogger (even I use the same plan). You can use multiple sites just by paying $10 every month! It’s worth every penny..
3. Hostgator Business Plan: You can use dedicated I.P in this plan. You’ll get a dedicated IP, toll free number and private SSL. This hosting plan is for large websites and corporate companies..
How to Get HostGator Just For $0.01 for the First Month? Step 2: Now choose any hosting plan from the below.. Step 4: Enter your payment details, you’re done! 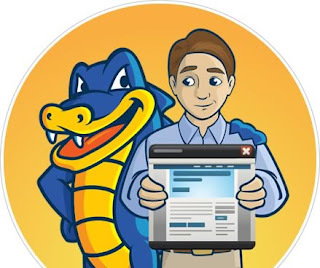 The HostGator plans are covered by 45-days money back guarantee, no risk to take, hosting with Hostgator is risk-free!